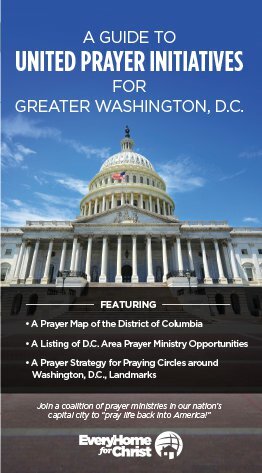 Thank you for being a strategic part of a growing movement of intercessors “Praying Life Back into America!” Whether locally, across our nation or overseas, we welcome you to embrace our commission to bless Washington, D.C. as you pray circles around several key historic landmarks. To begin your time of prayer, please download the prayer guides below. 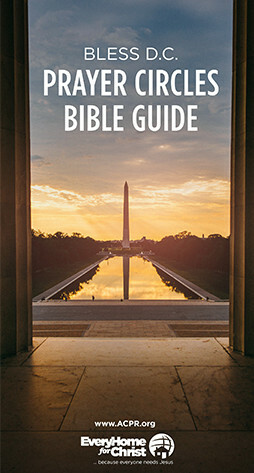 You can also order physical copies of the prayer guides through the mail using the Order Prayer Guides form. For those who circle seven or more of the landmarks shown in either of these guides, request your free T-shirt at the ACPR (117 2nd St. NE, Washington, D.C. 20002). 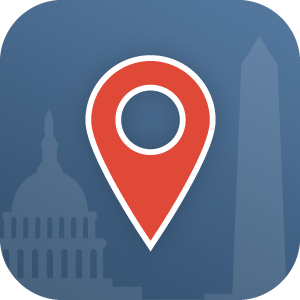 Download the ACPR mobile app for your Apple device from from the iTunes App Store or for your Android device from Google Play.